If you are you attending SPAIC 2017, here is a terrific opportunity to attend an optional De-escalation workshop. Presented by Robin Davis, a career police office and paramedic from the USA who specialises in de-escalation training, this workshop is designed to enhance perception and action when confronted with difficult situations requiring de-escalation. 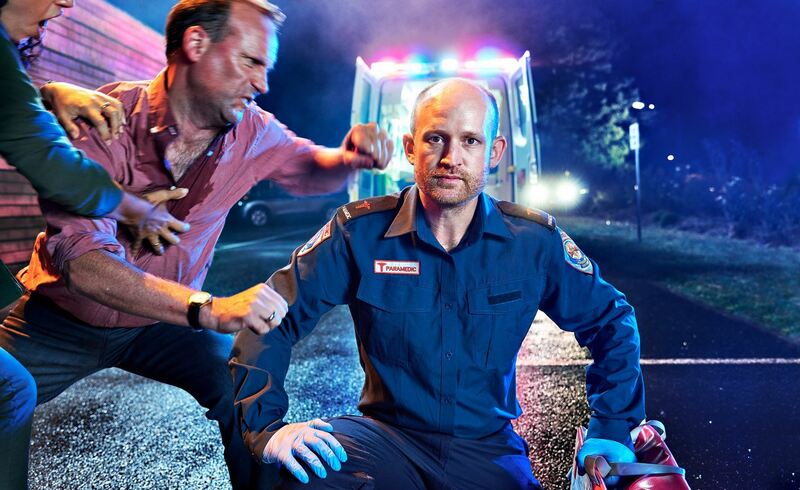 Paramedicine is known as one of the most dangerous professions in Australia. Safety to self is vital to ensure the longevity of your career. Both presentations and scenarios will make up this comprehensive two-hour workshop in which participants will be exposed to a number of difficult cases while be provided with a new skill set to protect themselves at all times.